It’s a stellar debut, with clear nods to some of Bulletproof’s strongest influences – Operation Ivy, Suicide Machines, Green Day, Sublime, Goldfinger and Rancid. That’s not to say that Nostalgia is derivative: it carves out a clear identity of its own with uniquely melodic ska flourishes refreshing the well-trodden punk markers. 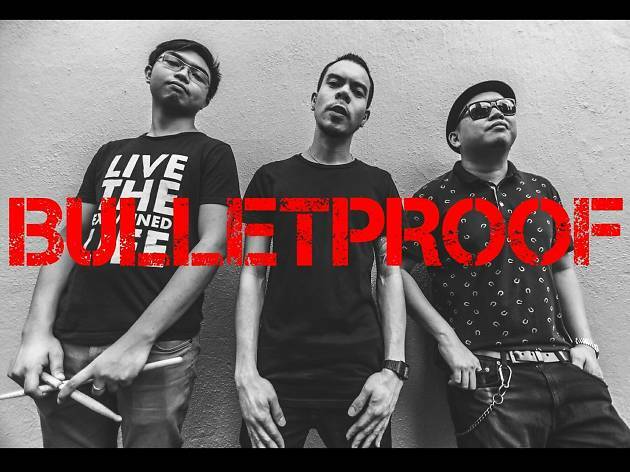 With the release of Nostalgia and having being added to the bill for this year’s Endless Summer Reggae Ska Festival in August, Bulletproof have achieved a lot in a very short period. It seems there’s much more to come, so watch this space. Nostalgia is available at Tom Lee Music in TST (1-9 Cameron Lane, Tsim Sha Tsui) and is also available for download via iTunes, Bandcamp and Spotify. 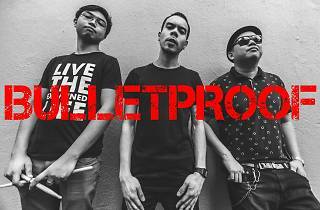 You can also pick it up at any of Bulletproof’s gigs.